The breathtakingly beautiful art created deep inside the caves of western Europe has the power to dazzle even the most jaded observers. Emerging from the narrow underground passages into the chambers of caves such as Lascaux, Chauvet, and Altamira, visitors are confronted with symbols, patterns, and depictions of bison, woolly mammoths, ibexes, and other animals. Since its discovery, cave art has provoked great curiosity about why it appeared when and where it did, how it was made, and what it meant to the communities that created it. 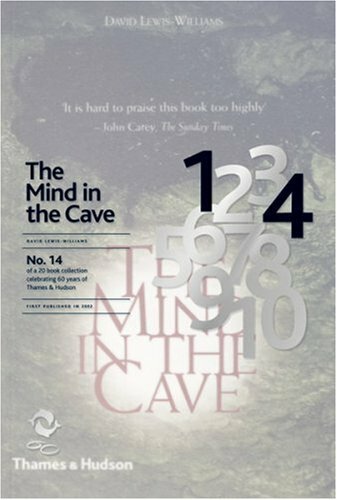 David Lewis-Williams proposes that the explanation for this lies in the evolution of the human mind. Cro-Magnons, unlike the Neanderthals, possessed a more advanced neurological makeup that enabled them to experience shamanistic trances and vivid mental imagery. It became important for people to "fix," or paint, these images on cave walls, which they perceived as the membrane between their world and the spirit world from which the visions came. Over time, new social distinctions developed as individuals exploited their hallucinations for personal advancement, and the first truly modern society emerged. David Lewis-Williams is Professor Emeritus and Senior Mentor at the Rock Art Research Institute, University of Witwatersrand, Johannesburg. 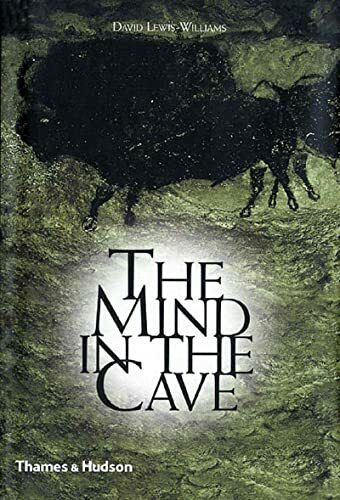 He is the author of The Mind in the Cave, Conceiving God, Inside the Neolithic Mind, and Deciphering Ancient Minds.